Montezuma Mixtape provides the audible proof that a small town county can be full of big stories. Without restrictions of fiction or non fiction, comedy or tragedy, the show freely endeavors to profile the way in which stories provide the unique texture of a community. Paired with each story is a cross-genre mixtape of songs that mirror the narrative. Music exists for the story, the story exists for the music, and your neighbor is the evidence. If you're interested in submitting a story or learning more about the show, contact Ian & Greg at montezumamixtape@gmail.com. 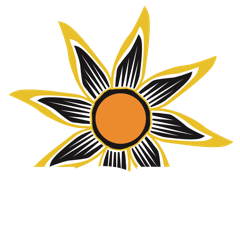 To learn more about recording your story in KSJD's McAfee Story Vault, contact Programming and Media Director Tom Yoder at tom@ksjd.org. The military is attacking the capital and Lili wears her school uniform as pajamas. Tucker takes a walk on Omaha Beach where the Americans meet the Germans.